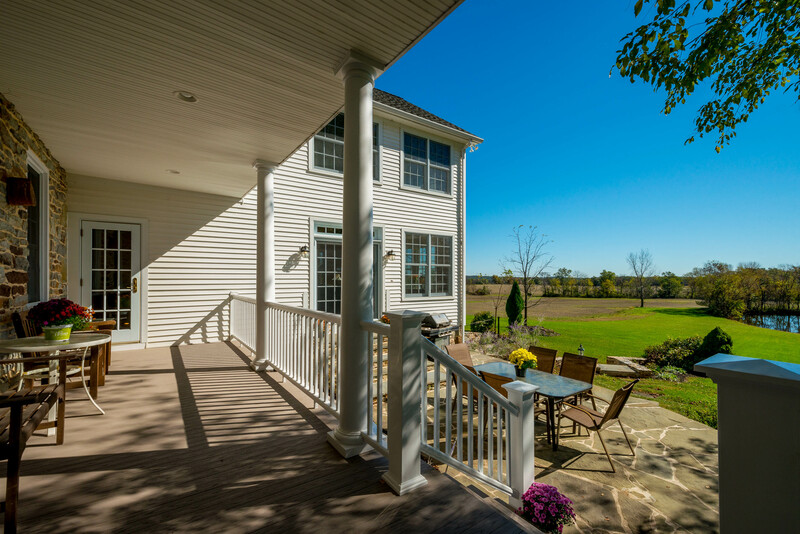 Historic Pecher Farm was built around 1780 in the shadow of the Catoctin Mountains near Gettysburg in Fairfield, Pennsylvania. 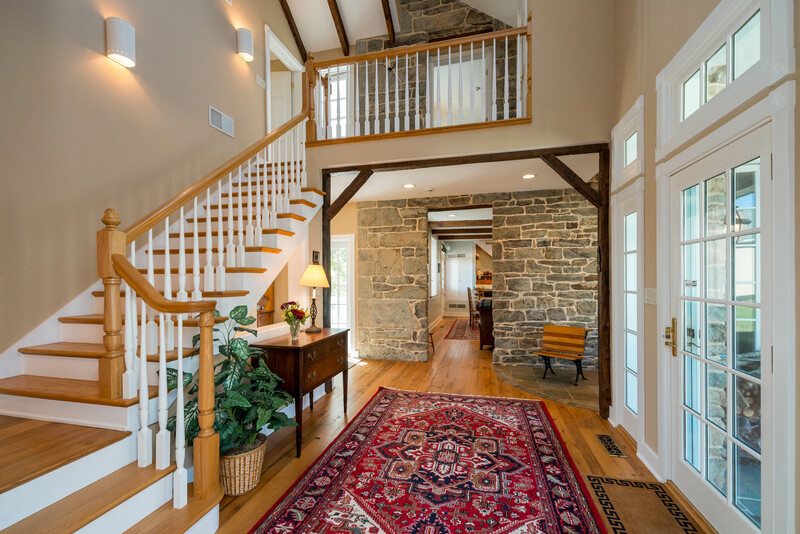 This extraordinary home is one of the earliest built in what was then the colonial frontier and was later used as a Civil War hospital during the battle of Gettysburg. This extraordinary historic stone manor home on 73 acres has been beautifully restored and renovated, with no expense spared. 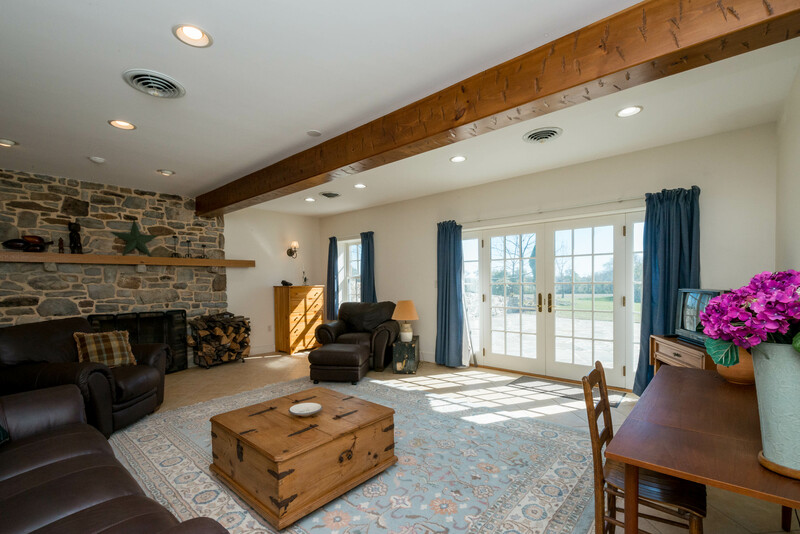 Steeped in the wonderful history of early America, there is a joy to Pecher Farm that lives in its exposed stone walls and hand hewn wood beams, its original stone fireplaces and heart pine wood floors, and the gorgeous views of mountains and farm fields that remain remarkably unchanged. 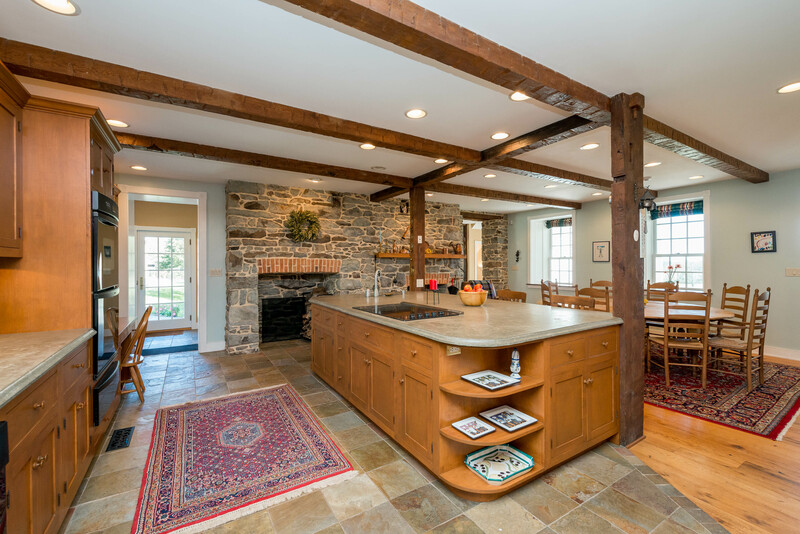 While sensitive to Pecher Farm’s historic features, the owners wanted modern amenities and, with the help of a renowned historic architect, built a grand addition. The home includes a gourmet kitchen with an adjacent open dining area. It has been updated with a luxurious master suite, multiple bedroom suites and so much more, including state of the art heating and air conditioning system. 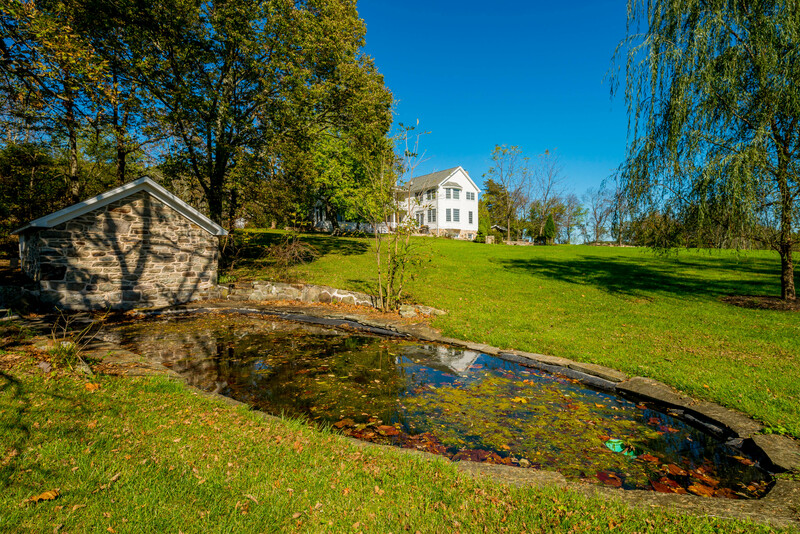 The grounds include a large well maintained spring fed pond, a 60′ x 40′ barn, 3 car over-sized garage, and the original spring house. This home is listed for $1.795 million with Long & Foster Real Estate and is showcased by Luxury Portfolio.